Hi, fellow book lovers! I’m coming to you today to talk about the first ever book challenge I will be participating in. It’s a year long challenge and as procrastination is a close friend, I’ll be working on creating a schedule so I do not end up having to read more books in the last month of the year. 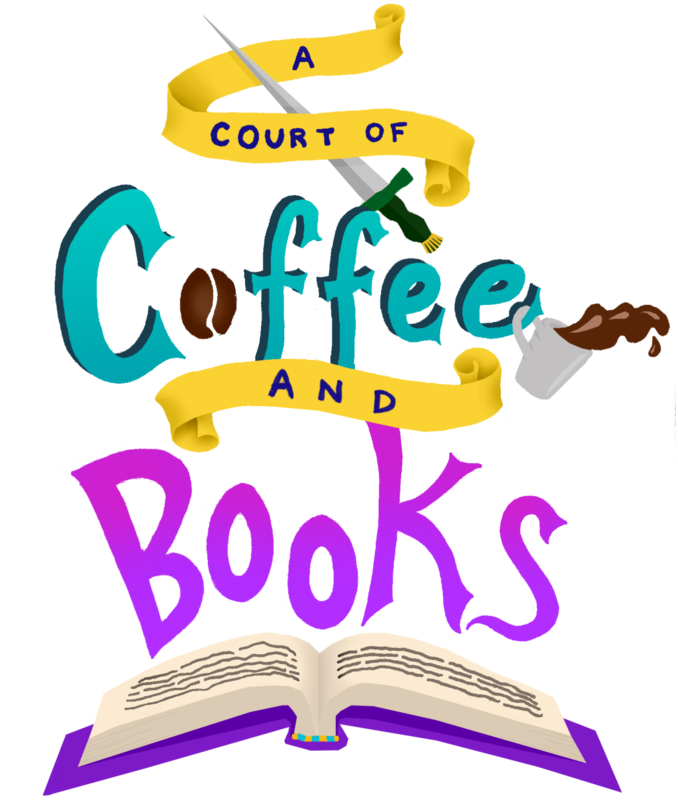 The challenge is Beat the Backlist and is hosted by NovelKnight! I absolutely love NovelKnight’s blog, so I am super excited to take part in this challenge. Books must be released prior to 2018 to count for this challenge. Although we love new releases, too, this isn’t the challenge for them. Luckily for me, I have over five hundred books that I’ve bought in the past few years that are dying to be read. Yep, over five hundred. And I only chose a certain amount. Since I am one of those people that has a hard time reading fifty books a year, I decided to go with a number that I think should be easy to reach in twelve months. My Goal for Beat the Backlist: Read 24 books in 2018. That’s two books a month. Easily accomplishable, right? I hope so, considering I have my reviews of 2018 arcs scheduled all the way through May. We shall see. Since I had over five hundred books, I decided to do a random number generator to choose my twenty-four books. Some are books I started but never finished, some are books I haven’t read yet, and some are books I will be re-reading. I can’t wait to start this challenge tomorrow! Do you have a mountain full of books that you need to read? The perfect way to read those books is by joining the Beat the Backlist challenge! You can join any time throughout 2018, and you get the chance to win prizes! 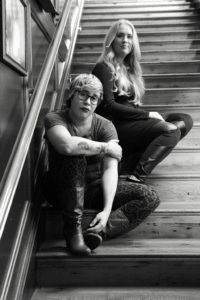 More information on the Beat the Backlist 2018 Challenge can be found here. Hi, everyone! I hope you all had a wonderful holiday! I enjoyed spending the time with my family and reading in front of the fire place…when I had time to myself. I have family still in town so I won’t be posting much this week, or reading for that matter. But I did have enough time to squeeze in the three WWW’s: What I am currently reading, what I recently finished, and what I plan on reading next. I changed the name so our awesome readers do not get confused with the other Waiting on Wednesday posts created by Jill at Breaking the Spine. This book is so. Freaking. Good. I’m a little over half way through (I’d hoped to be done reading The Cruel Prince by now but not everything goes as planned), and I am just loving the characters and faerie aspect. Holly Black sure knows how to weave a wonderful tale! I recently started By a Charm and a Curse. I’m not too far into the story but I know I will be by the end of today. This book pulls you into a unique carnival setting, and I can’t wait to see what happens to the characters. Everless comes out next month, and this is a must-read. If this book is not on your TBR list, it needs to be! Everless was such an excellent read, with a unique build-up and setting. Sara Holland did a fantastic job with building suspense, and I am eagerly awaiting the sequel! The Hazel Wood has been on my TBR list since June, so I am excited to enter this fantastical world and see what Melissa Albert has in store for her readers. 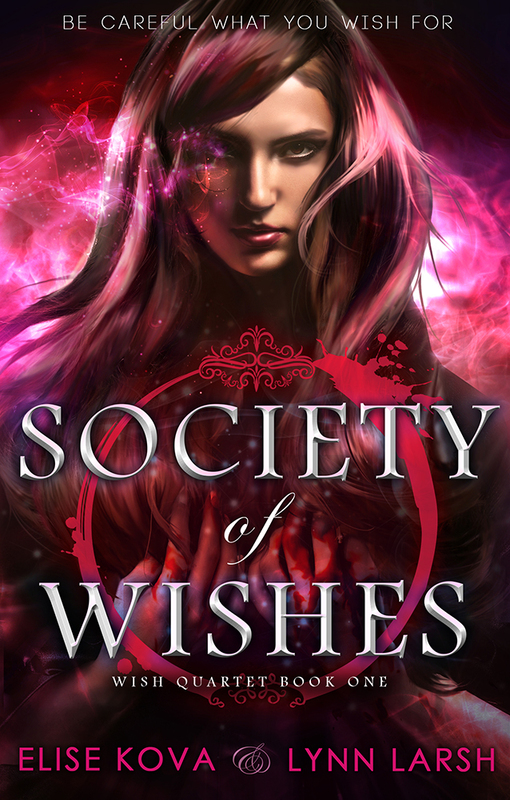 Plus, the cover is just GORGEOUS! I am all about fairy tales and myths, so this book is definitely right up my alley. I hope you all have a great week and Happy New Year! Ahh yes that’s right it’s another fifty shades book ;). 50/50 split for people a lot are saying nooooo my eyes. Take example my friend jennifer and her doggie blogger Bella from a Bella faerie tale she will be like my eyes noooo!! While I’m here yes yes yes. But going in I waited 2.5 years for this book that’s a life time in book years atleast though not GOT author who takes almost 5-10 years. But this is book 2 from christians pov. The first book left a tad later than Anastasia’s pov which I find oddly interesting. One thing going for book one was big gaps between Anastasia and Christians so was like reading a whole new book, unlike where I will say not going into much detail it is his pov for second but but to the extreme sounded like reading book 2 over again like i was Anastasia than Christian. Also like most shade books the writing is not very good but gotta love it for what it is I think if still are reading you knew this already. But some of the things I still loved is when Christian is not with Ana can see what he does he compassionate, besides so demanding. But get to see the scenes that we didn’t froms Ana’s like the fight with mrs Lincoln at christians party to Leila. But yea over all 4/5 stars since I can’t get enough but hoping last book isn’t 3 years away like book 1 to 2 was. And for the big reveal…..
It’s our favorite Wednesday of the week and we are bringing you our three W’s for this week. 1. 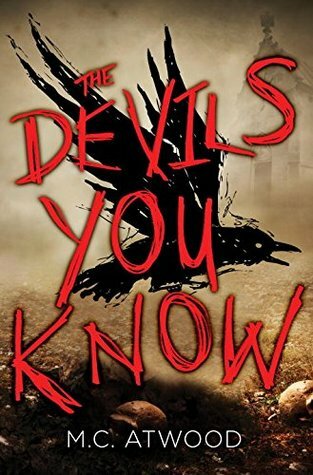 What I’m currently reading is The Devil’s You Know by M.C. Atwood! I received this at ALA and I forgot that it was hiding in my book closet. 2. 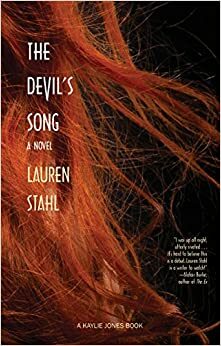 What I recently finished is The Devil’s Song by Lauren Stahl. The publisher sent me this one and I let my husband decide what to read. This was his pick! 3. What I plan to read next is? I feel like one lucky girl! This arrived at work for me today and I couldn’t be more excited to read this!! I won’t sugar coat this at all. This was kind of spooky. It reads just like an M. Night Shyamalan script and it ends just like one of his movies, in total confusion. I have so many questions and I’m very grateful that my library will be Skyping with the author very soon. This book took me no time to read. It was so hard to put down and there were parts that were so good, that I reread them again. From page one, I was glued to the bitter cold of Alaska, broken ice, and a mysterious death. The only thing that halted me was the ending and the bazillion questions running around in my head. We know how Kyra died but what about all the paranormal spookshow that took place throughout the entire book? I need answers and I kind of need them now. The picture that Marieke paints (😉😉) lets you travel through the eyes of the characters. Her words were mesmerizing and beautiful as they lead you to this forbidden fortress of dark secrets. 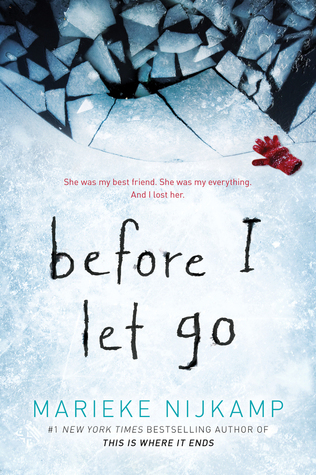 Before I Let Go was an addictive creepy read that will have you gasping until the last page. Just beware of the humming, that’s when you need to run! This is definitely not your typical Hoover book, but this was dark, twisted and absolutely astounding. You can tell by the cover that this won’t be anything you expect it to be. It leaves you shook with how gripping and shocking this turns out to be. Your heart continuously breaks with the life Sloan is forced to live. She’s trying to better her life so she can help her brother and escape the painful life she’s currently trapped in. With each page, you hope and pray that she finds her knight to save her. 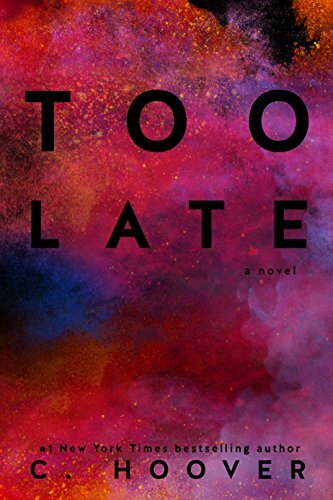 You really need to applaud CoHo for stepping out from her comfort zone and writing something so soul-crushing and demented. But you will still get to experience her typical love and twists. I think you need to have an open mind before stepping into this world. I also believe that you should try it before you tear it to pieces. Yes, it’s different but it will open your eyes to the fact that not all love is picture perfect.